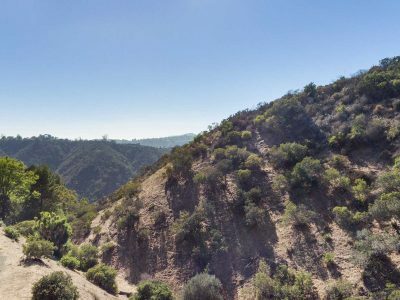 Bel Air, CA has one of the most coveted Zip Codes in the Greater Los Angeles area: the 90077 Zip code has been the home to many famous celebrities and the most famous one being President Ronald Reagan. Equally well known Frank Sinatra and Elizabeth Taylor to name a few. This great community was founded by Alphonzo E Bell, Sr. in 1923 and he subdivided it to large residential lots. Just on a side note the streets are always named by the people who subdivide the property. In this instance Mr. Bell’s wife chose the names and they were mostly Italian names. So clearly as you drive from Bel Air Rd you will notice the Street names such as Portofino, Positano, Anzio and Bellagio to name a few and now you know why. The community consist of about 7800 residents in other words about 1200+/- people per square mile. The community has one of the oldest median aged residents in Los Angeles County. Percentage wise aged 50 and older was the highest in the county. The median household income as of 2008 was around $208,000 also the highest figure for any neighborhood or even city in Los Angeles County. Bel Air is known through Television and the Movies all around the world such as “The Rockford Files, The fresh Prince of Bel Air and the Beverly Hillbillies were shot all around Bel Air Road to name a few. Considering living here, please reach out to me directly.